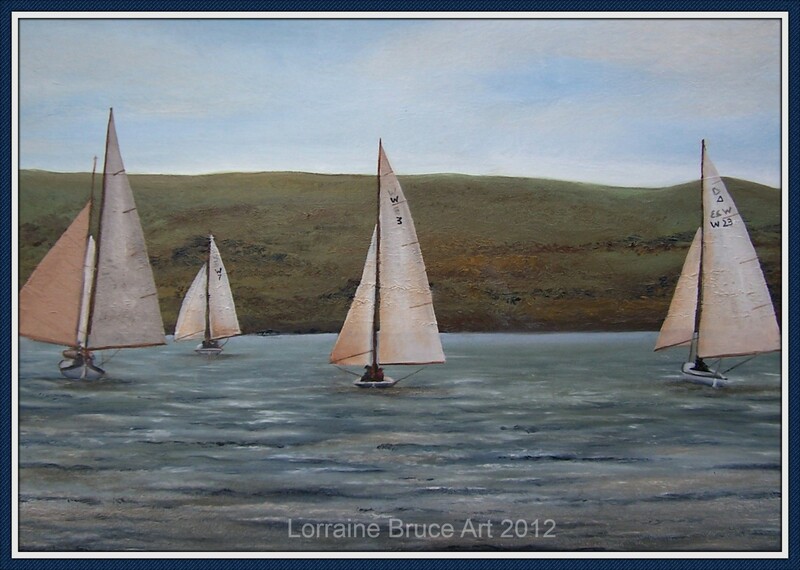 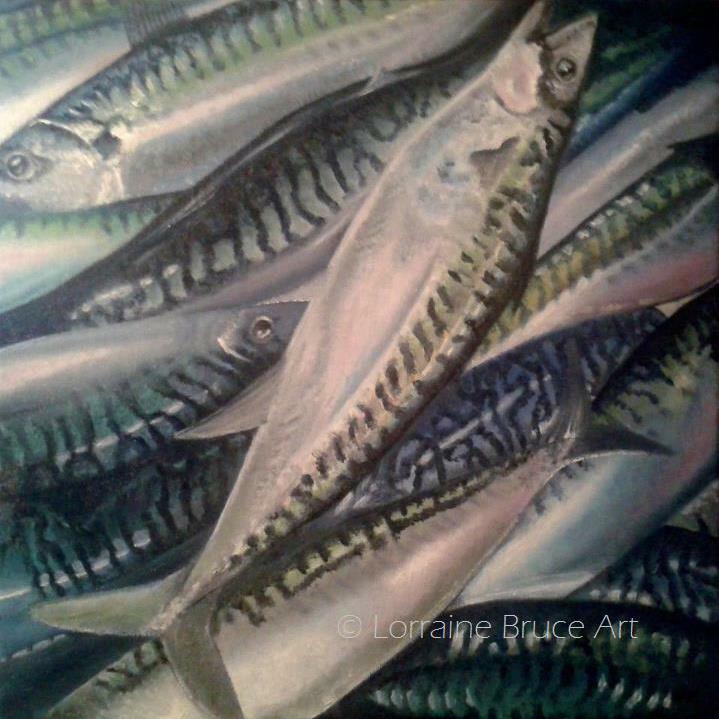 Lorraine Bruce was born and grew up in Orkney, a group of islands twenty miles north of Scotland. 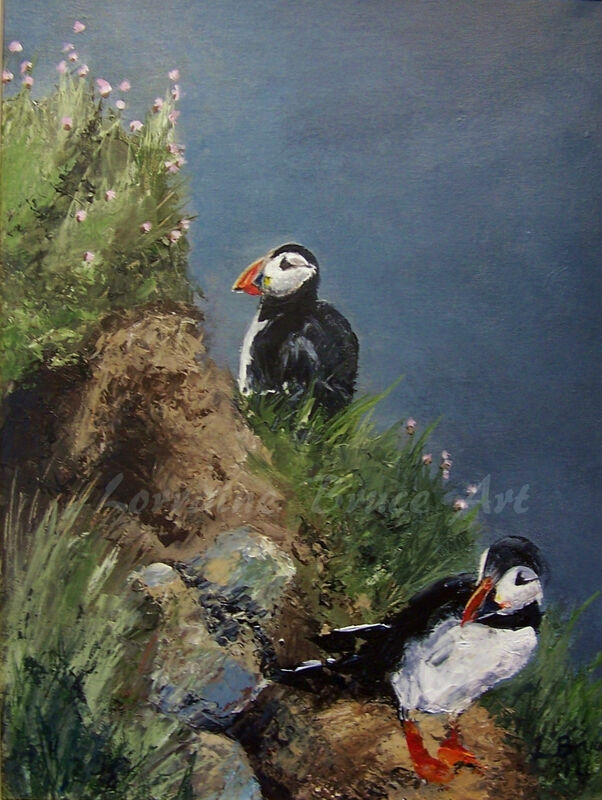 She studied art for three years at Orkney college and is now a full time artist based in Kirkwall, the largest town in Orkney. 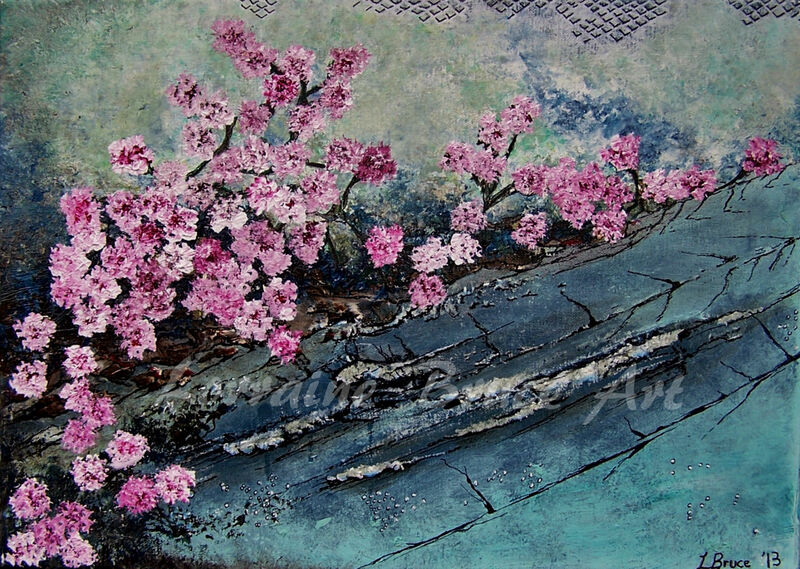 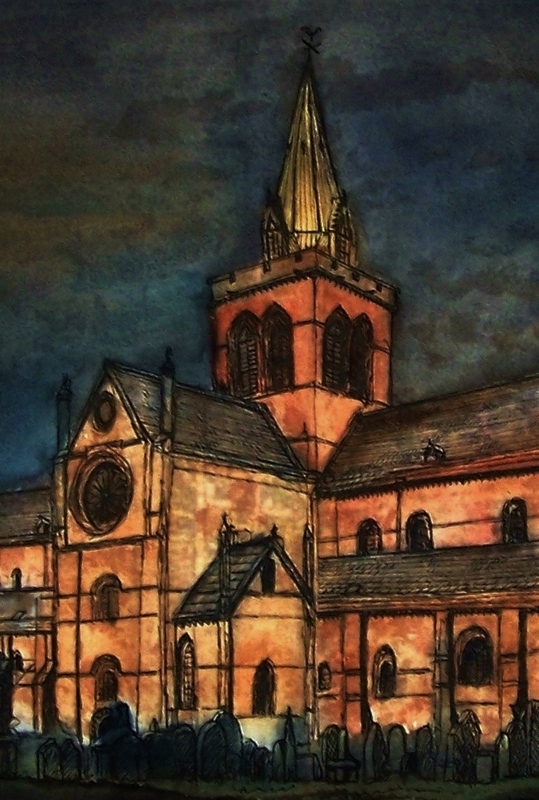 She specializes in pen and ink drawings and also oils and acrylic. 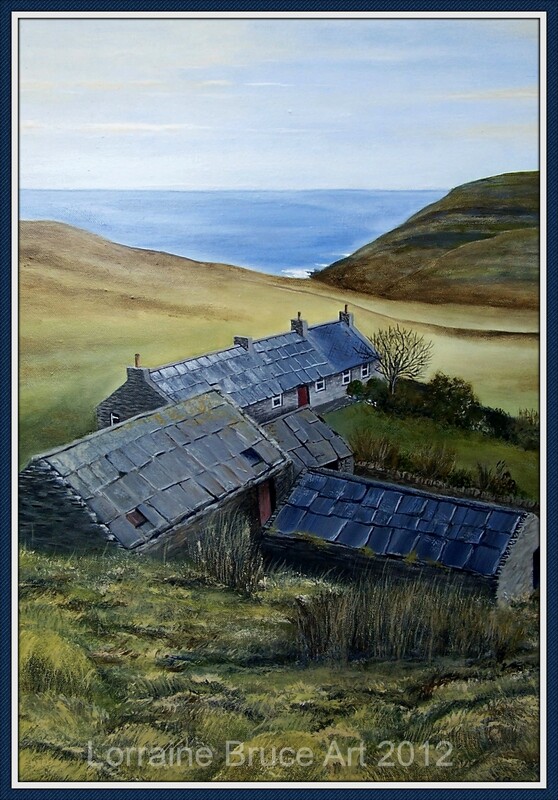 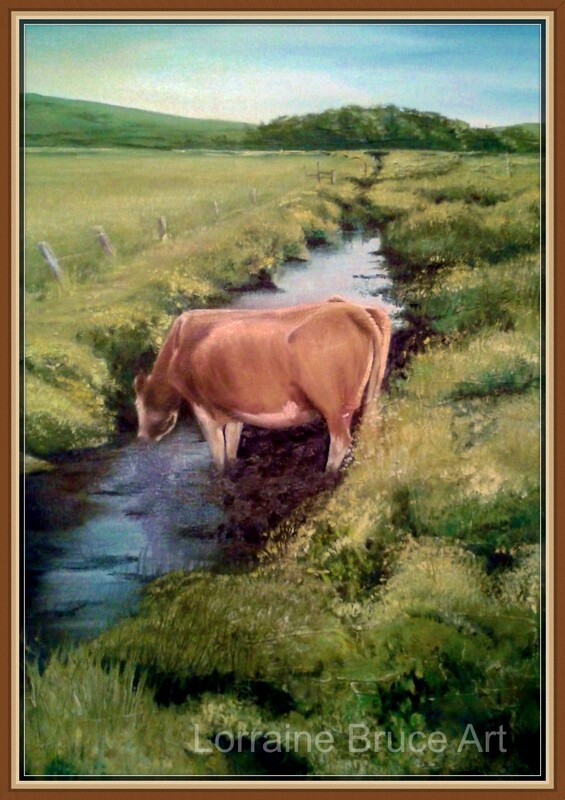 Orkney provides a wealth of beautiful landscapes and has a unique culture and history which inspires her to produce paintings and drawings which conveys a love and respect for these very special islands.